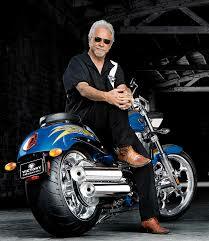 Builder of custom motorcycles. AKA The King of Custom Motorcycles. Via Ultimate Motorcycling.